Open the Windows 10 anniversary update Settings app. The easy way to do this is to press Ctrl+I in your keyboard. Select Personalization when and Settings app opens and then click on Colors in the left section of the next screen. 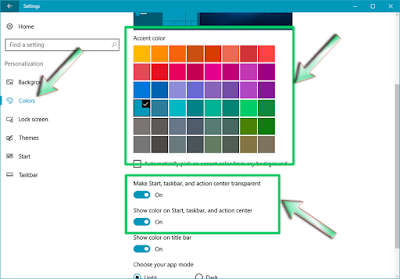 After this select/click on a color you want to appear in the Start Menu from the Ascent color section in the right side of the screen, then scroll down the right section and toggle on the switch titled Show color on Start, taskbar, and action center. You can also toggle on the switch titled Make Start, taskbar, and action center transparent, if you want the color to be slightly transparent. After you have done all this, you are good to go. 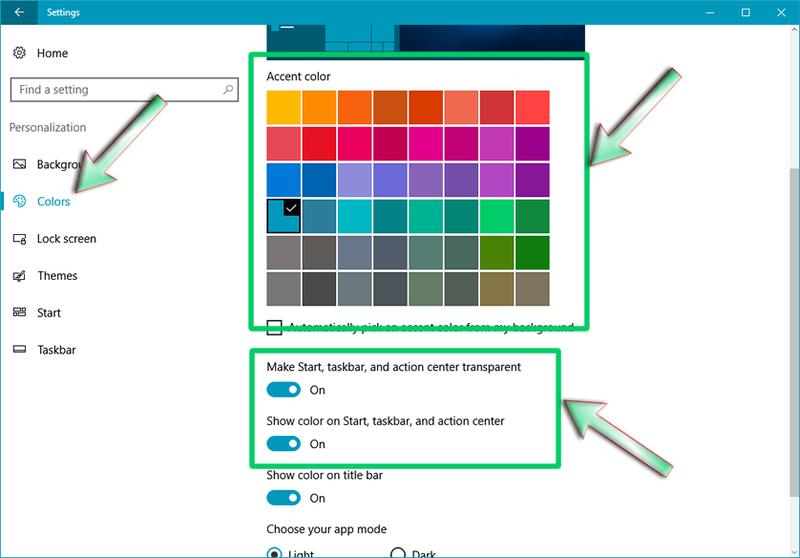 But as note in those toggle switch you are to turn on, the color will not only apply to the Start Menu, but also the the Taskbar and Action Center of the Windows 10 anniversary update window.